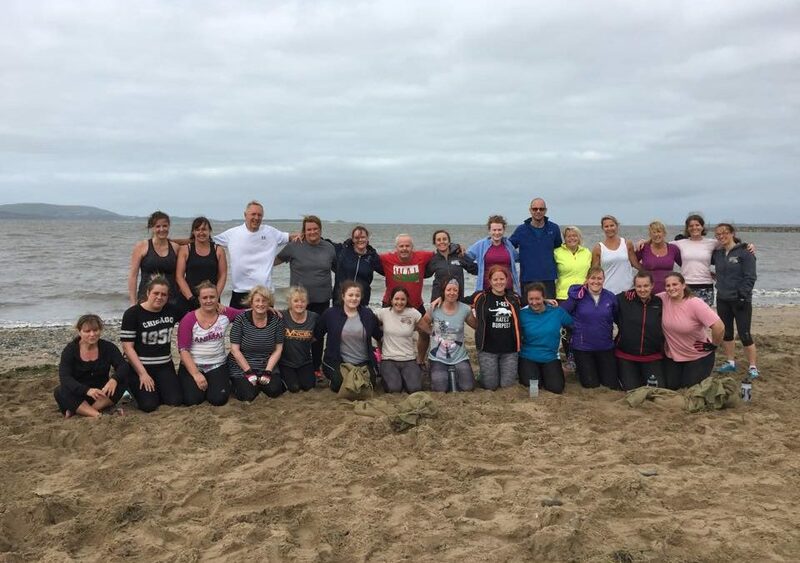 The tenth Llanelli Beach Bootcamp 60 Day Challenge is now underway and all our new challengers have successfully made it through the tough opening week. Before the challenge kicked off, everyone was weighed, measured and body fat percentage calculations taken. This was followed by a fitness test on Machynys Beach on Saturday morning. At the end of the challenge everyone will be go through the same process and hopefully they will see improvements. The tenth challenge officially started on the 7th August with the first bootcamp session on the Machynys Bay sands. This was followed on the Wednesday with a tough sprints session, which everyone completed, and another busy bootcamp session on the Friday. During the week challengers also had to complete a ‘Home Workout’ and were actively encouraged to take exercise on other days. In addition there’s the dietary aspect of the challenge. All challengers are encouraged to giving up junk food and alcohol for the 60 days of the challenge! To help with this lifestyle change the challengers support each other via Facebook by sharing recipes and offering encouragement. This month is also a special one for Llanelli Beach Bootcamp as it’s our third anniversary. We’ll be celebrating with a bit of a BBQ after the Friday Bootcamp (weather permitting). Thanks to everyone that has supported us along the way, be it one session or one hundred, we really do appreciate it! If you’d like to join us then you’re more than welcome to come down to a session on Wednesday, Friday or Sunday. 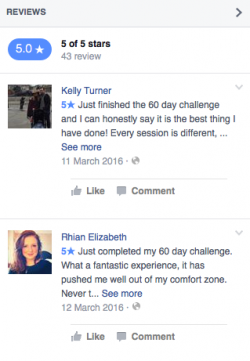 If you’d like to know more or would like to know when 60 Day Challenge #11 will be starting do get in touch.